Enhance your passion. Feel great about it. 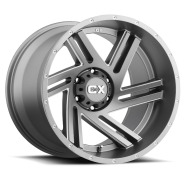 Imagine your vehicle with these nice sating black alloy wheels. 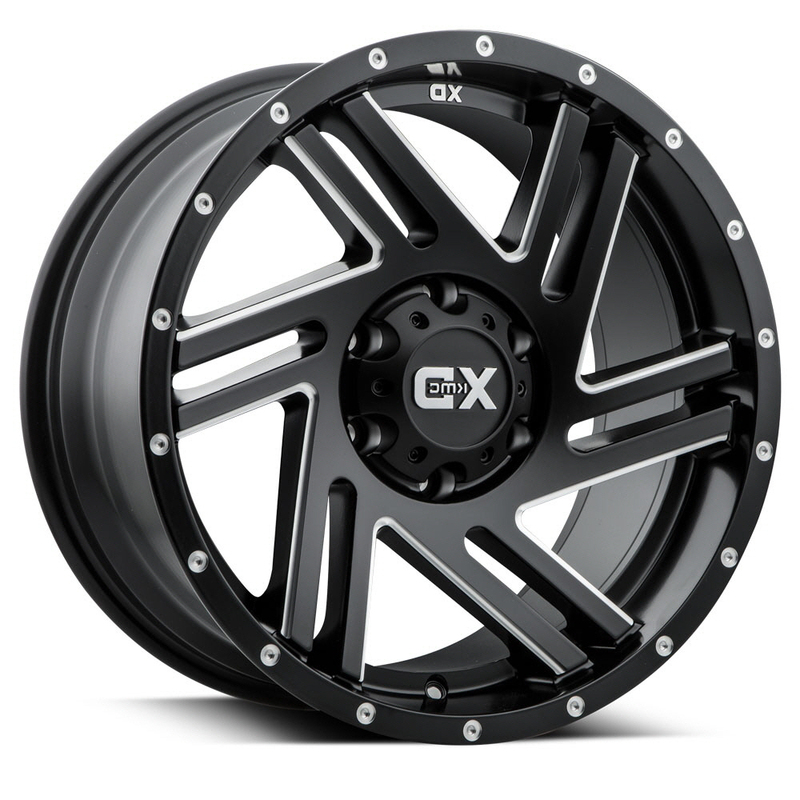 No matter what it is, if it’s a Truck, Passenger or SUV your ride will definitely stand out with these nice satin black alloy rims. Give your car the look that it deserves.